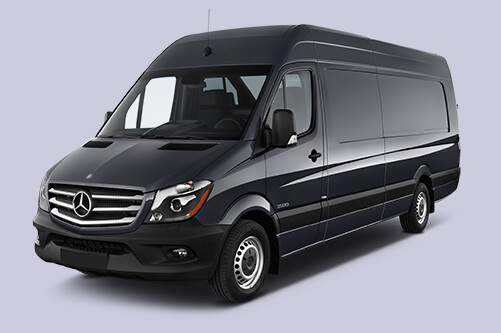 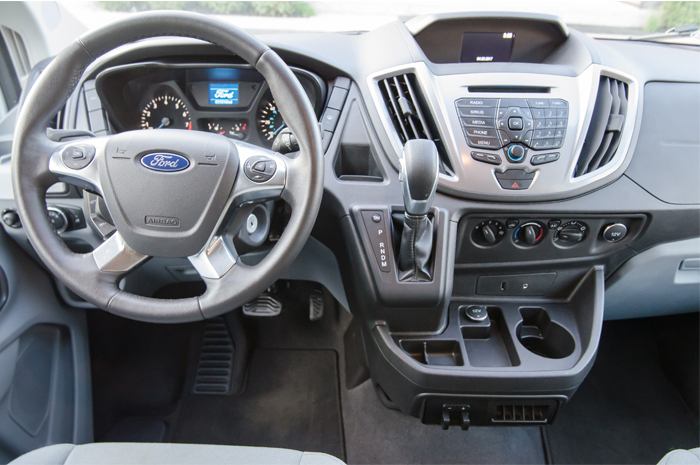 Our flagship 12-passenger Sprinter is the best of the best when it comes to van rentals. 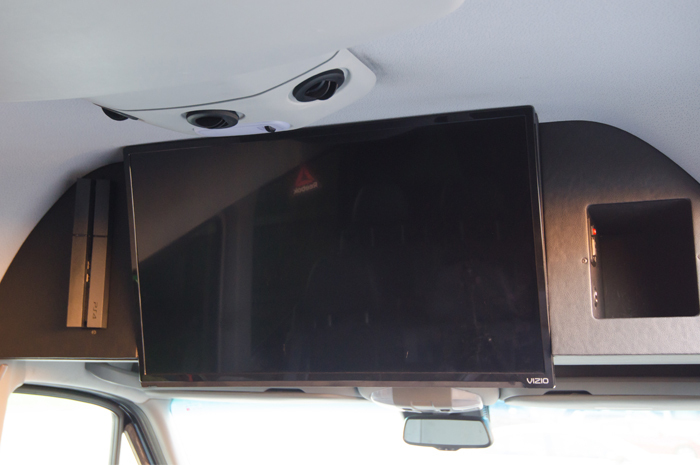 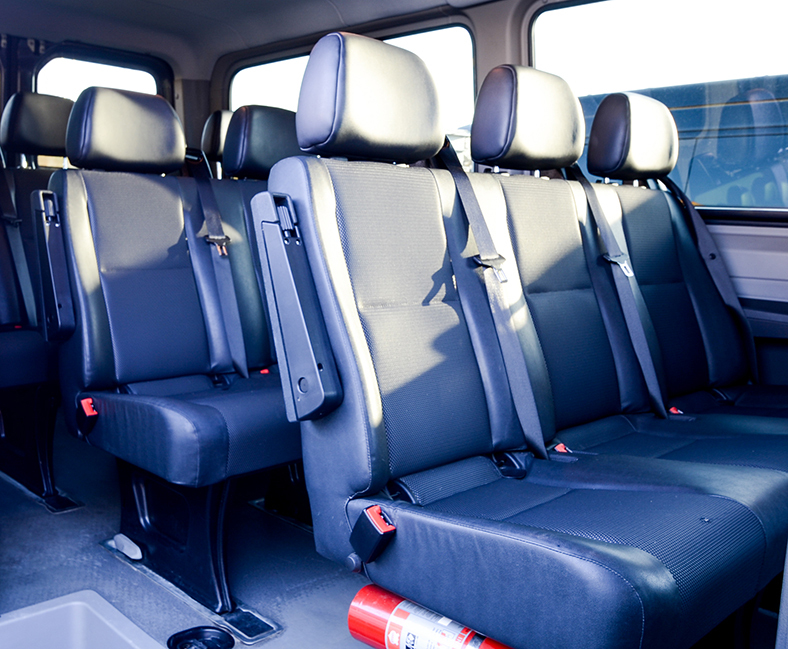 Clean, comfortable, and spacious seating with a PlayStation4 and 32” TV are included for some fun on the road! 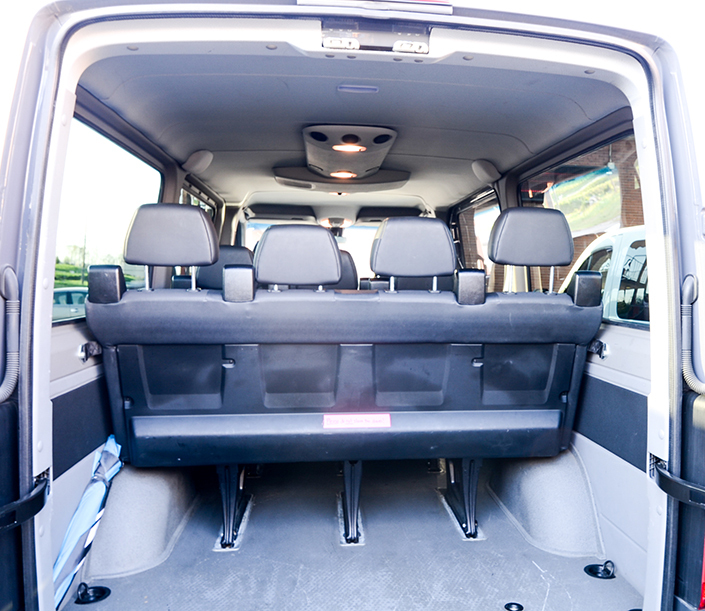 If you want to ride in style for any occasion – this is our most popular choice! 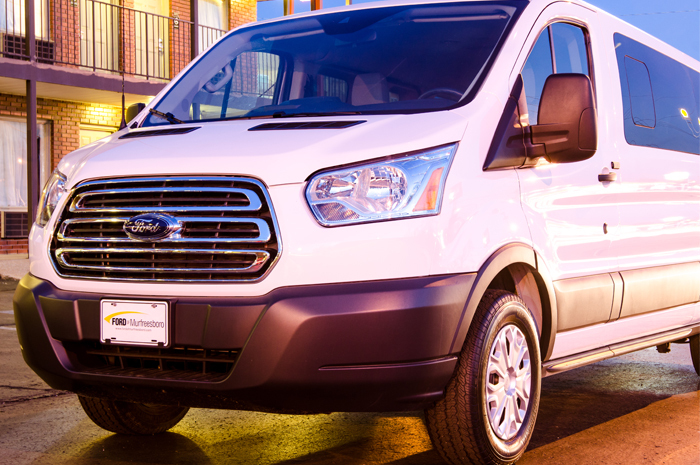 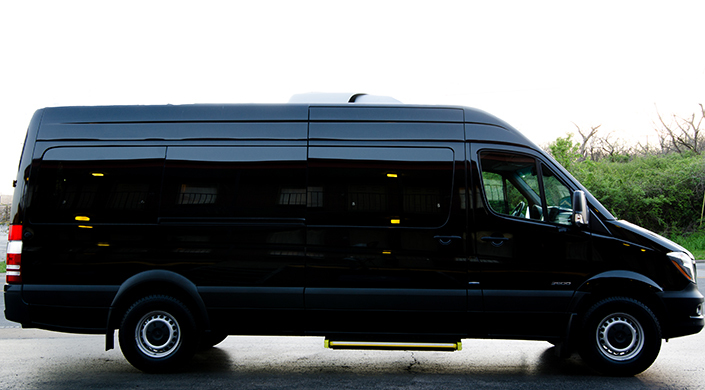 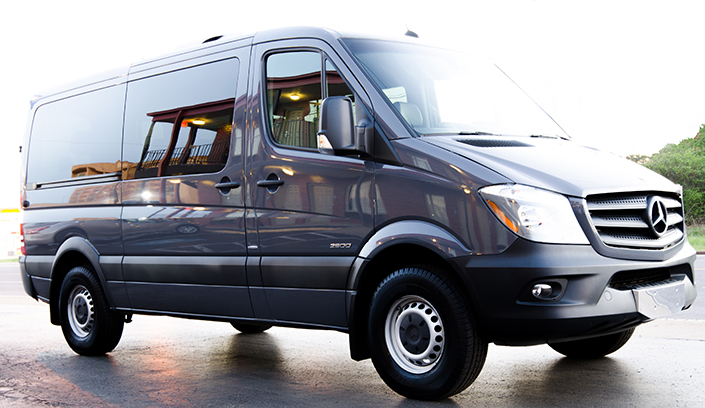 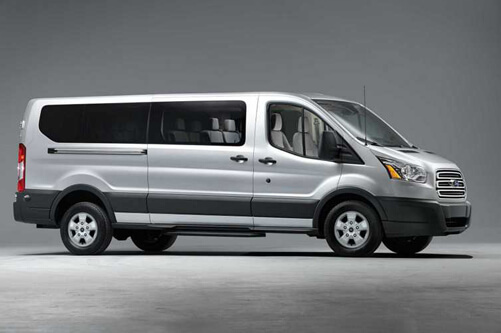 Our 15 passenger Transit offers another safe and fuel-efficient option in the Nashville Van Rentals fleet. 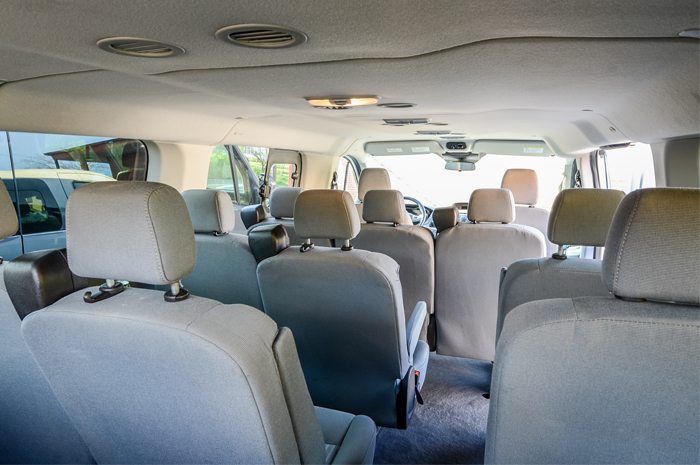 If you have a large group and are looking for a smooth ride – this is your van!